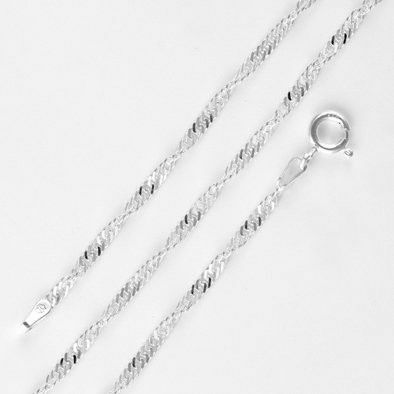 Add a twist of silver to your wardrobe with this woman's Singapore chain necklace. 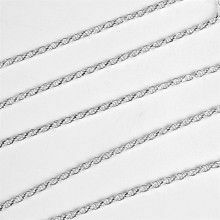 Made of .925 sterling silver, the delicate Singapore chain twists elegantly and shimmers subtly, adding refinement any outfit. 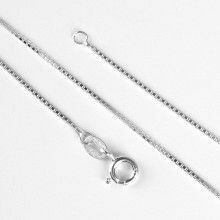 Perfect to wear alone, or personalize it with your favorite pendant.